I took off today to spend some time with my kids before they go back to school tomorrow. 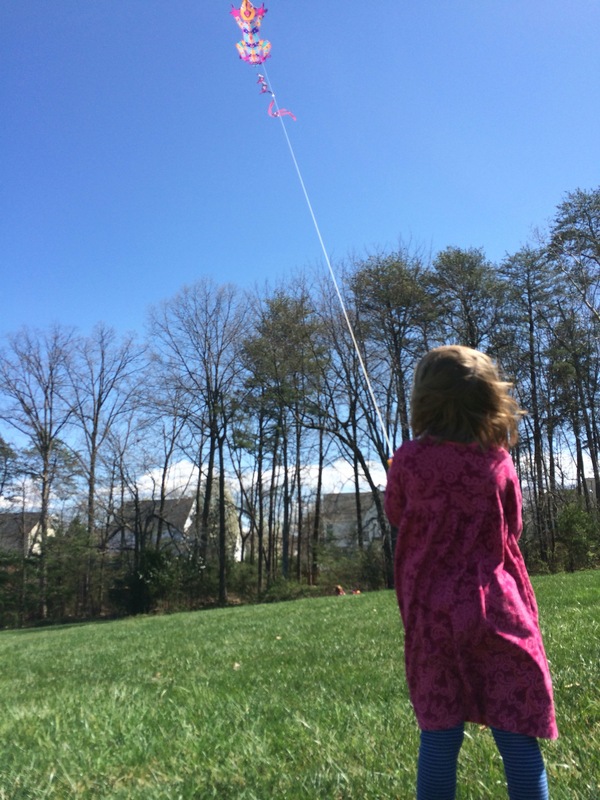 It was a windy, sunny day so we took our sketchbooks and kites up to a field in the neighborhood. Good wind for kites, and some good downtime for sketching and playing at the playground. Their papers and paints kept blowing away. 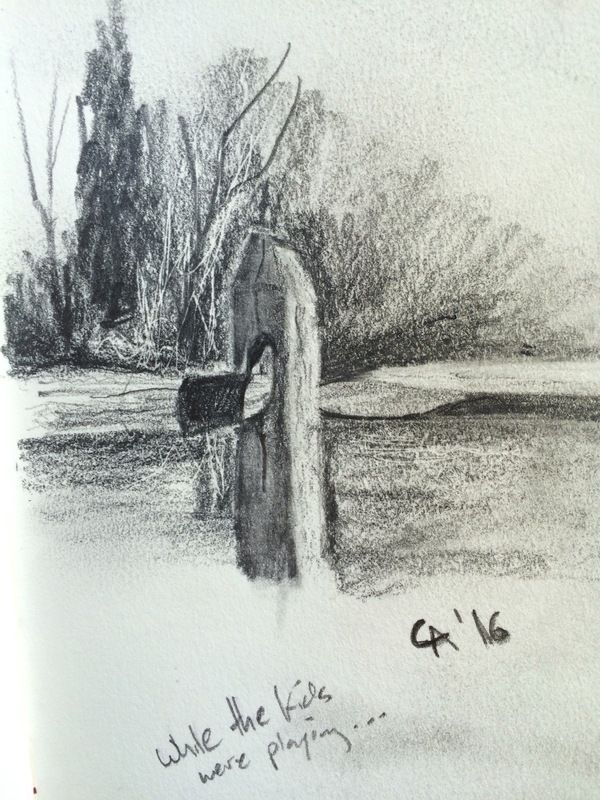 I kept it simple with pencil and a 4×6 Stillman and Birn Gamma sketchbook.